Villa Ubud Sawah is a great opportunity to feel the real lifestyle of Bali, in Ubud area, its cultural hub. Thereby, this private rental is surrounded by a quiet and relaxing area far from any noise and any crowd. 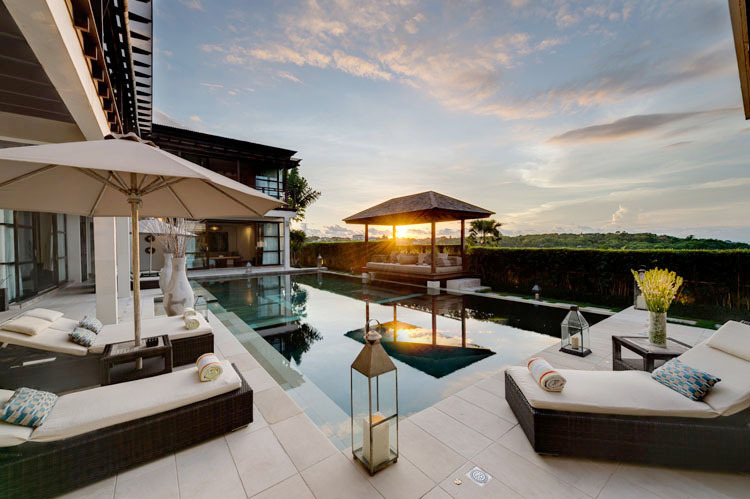 With a stunning view over luxuriant rice fields, you and your family get involved in the traditional Balinese life while having at your disposal all the modern conveniences such as Wi-Fi access and several high-tech amenities. 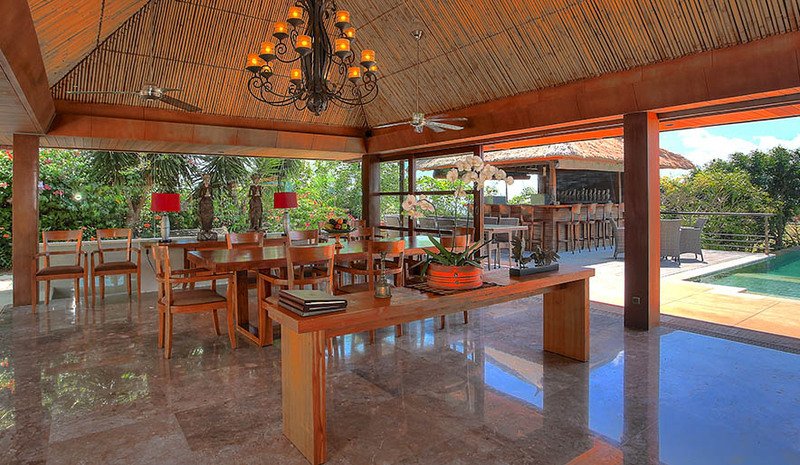 The house is composed of different thatch-roofed pavilions which give to this haven a warm and gorgeous atmosphere. 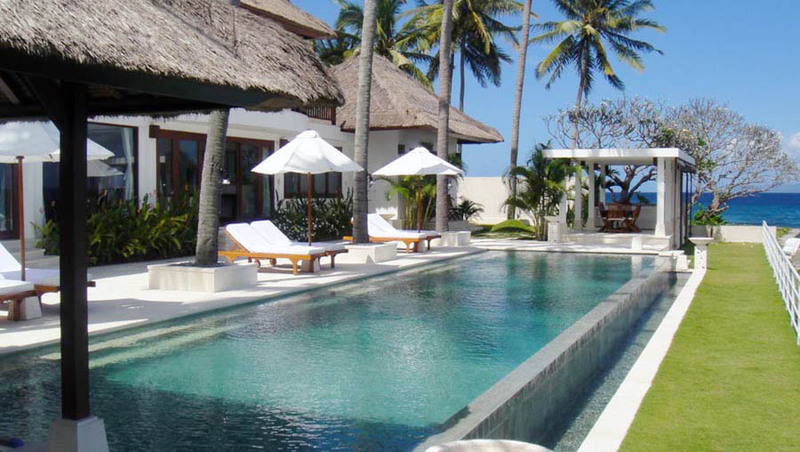 The services and facilities of the villa promise you a luxury standing. Ubud is a center of art in Bali and it is the area where the Balinese culture is the most present. 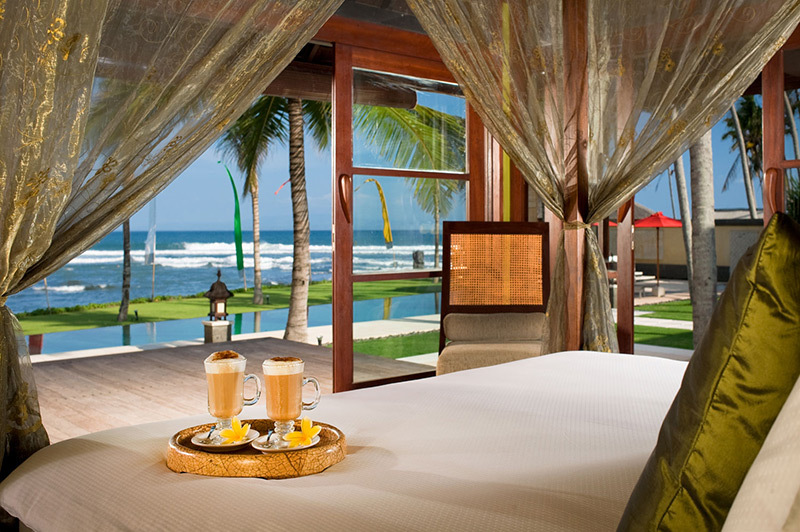 Enjoy adventure in Bali in luxury among the cultural environment.